/ Celebrate Your Smile This April! April is Oral Health Month and an important part of this celebration is National Dental Hygiene Week, which takes place from April 6th to 13th. Here at Credit River Dental Centre, we recognize our hygienists as an integral part of our team, as they ensure our patients and their smiles are greatly taken are of! 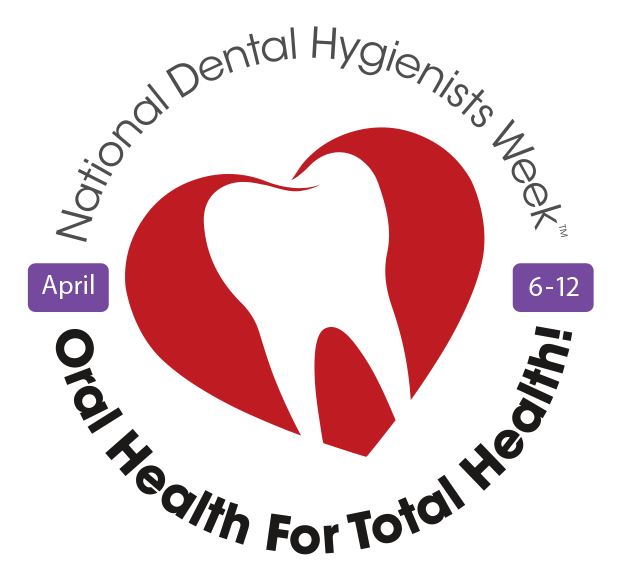 National Dental Hygiene Week also reminds us to focus on the importance of our oral health and emphasizes the goal of dental hygienists in terms of achieving “oral health for total health” for everyone. The primary role of dental hygienists is oral disease prevention, in order to improve and maintain patients’ overall physical and mental well-being. As one of your primary health care providers, dental hygienists are valuable partners in terms of prevention and play an important role in everyone’s life. Our oral health is deeply connected to our general health, and the conditions within our mouths can signal more serious issues within our bodies. Dental hygienists can work collaboratively with you in order to develop oral self-care routines, and offer treatment recommendations and disease preventing strategies in order to benefit you and your oral health. Whether it be through introducing toddlers to their first dental visit or providing care to adults with periodontal disease, dental hygienists want to ensure that you have a healthy smile for life. 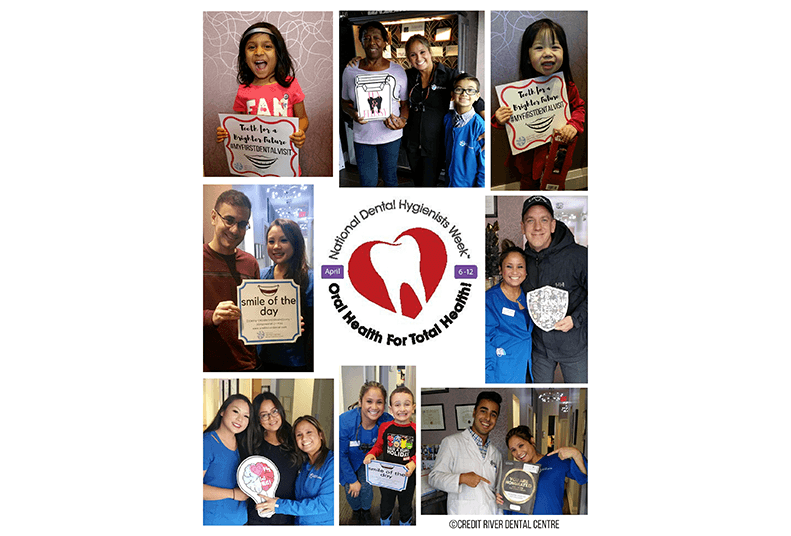 Oral Health Month and National Dental Hygienists Week gives everyone a perfect opportunity to create new oral health goals in order to improve one’s oral condition. 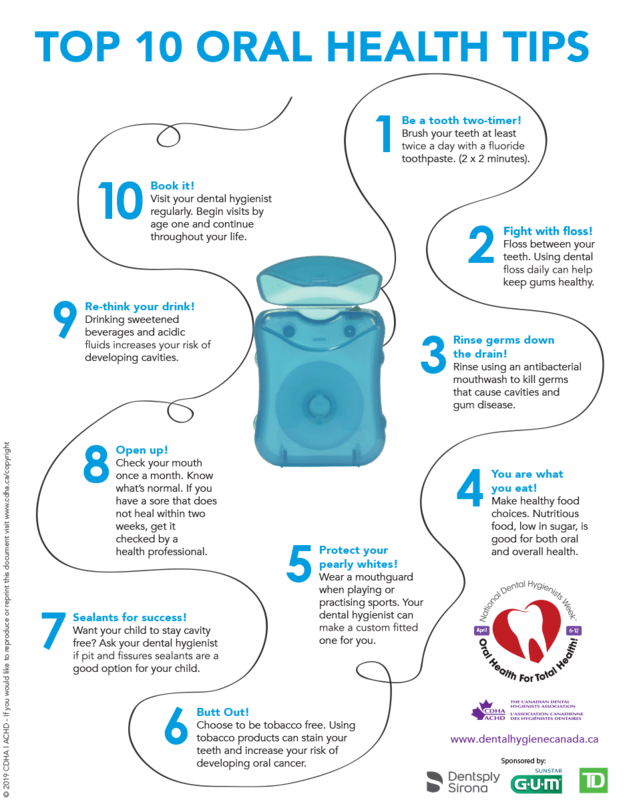 The Canadian Dental Hygienists Association have formulated a chart with some oral health tips that can help to set you up for success and allow you to achieve your greatest smile! If you have any further questions or concerns, don’t hesitate to contact us and ask your dental hygienist about what she/he can do to help you improve your overall oral health!